Reading lists can be boring. Many of you are wondering why do I need to read another list of books? Well the answer to that is I have chosen books that don’t sound boring at all. This is not a typical theology reading list. It is biblically based but not overly academic. I was looking for mostly practical books to read this year. I don’t have any academic programs going on so I felt this year would be a good time to relax and enjoy some works that affirm faith and provide good use in general ministry. There are a wide variety of books here. You will certainly be able to fins one that will help grow you faith or help you develop a skill to further you work for the Kingdom. This book by Dr. Townsend is in I really need to get read. 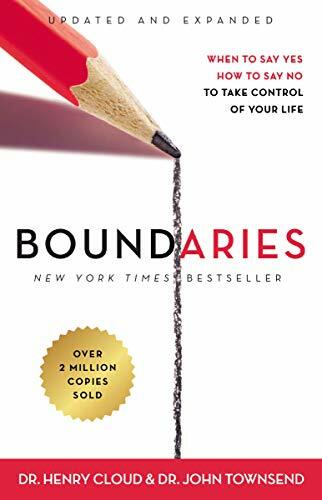 It is about maintaining Biblical boundaries around yourself. I need to do a better job of this. This book is written by the pastor of Life.Church. 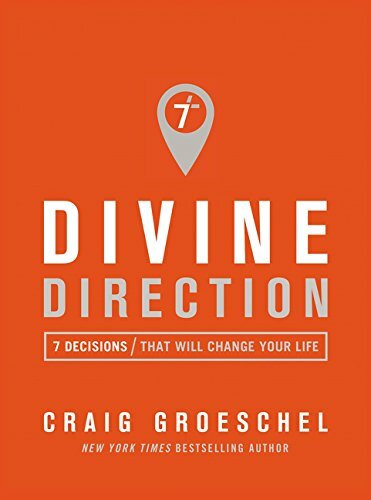 I have read several of Craig’s book and have found them all to be helpful. I fully expect this one to offer great insight into finding and following God’s will. 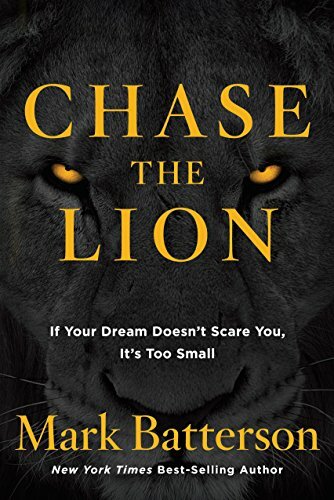 These two books are Mark Batterson and are about developing and growing Godly dreams. I have always been a dreamer and want to grow dreams that help develop God’s kingdom. These both look very good and have come highly recommended to me. I cant wait to Read these and learn better how to grow and share dreams. 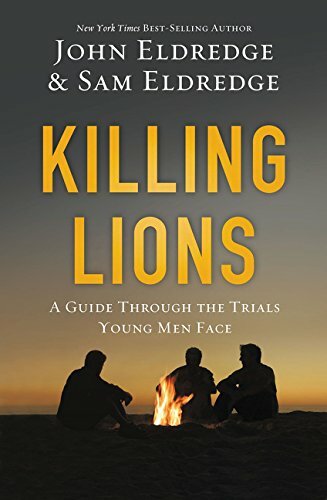 John and Sam Eldredge bring us a book about developing as a young man. I am deeply concerned about the Young men in this world and in the church in particular. We do not guide young men as well as we should and then wonder why they have trouble as adults. I am looking forward to this book and how to adapt it to a site I am developing. 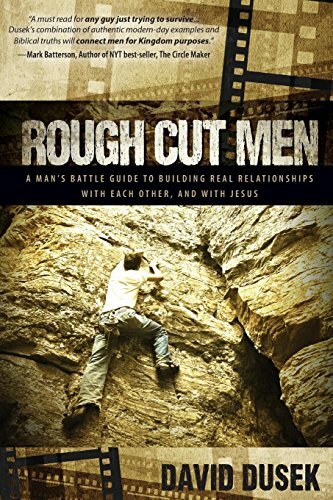 David Dusek wrote this book and it is about how men need to be rough and deal with challenges. IT is especially important in these days of men being forced to tone down their masculinity. So man ads and women say that being a real man is toxic but being rough is what God has called us to be. This book calls for men to dvlop real relationships with each other. 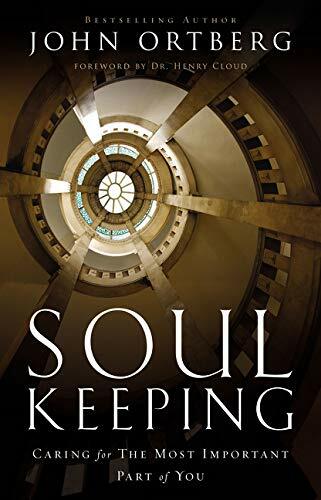 John Ortberg brings us a book on keeping your soul intact and growing it. I haven’t read any of his books but love to hear his sermons. Looking forward to this one. 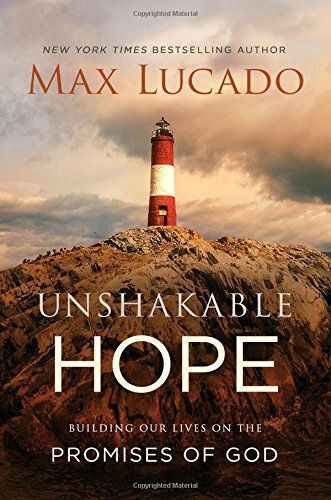 This book is by Max Lucado. I have always enjoyed his books. They provide insight and wisdom to Christians. This one is about living our lives in the promises God provides in the Bible. 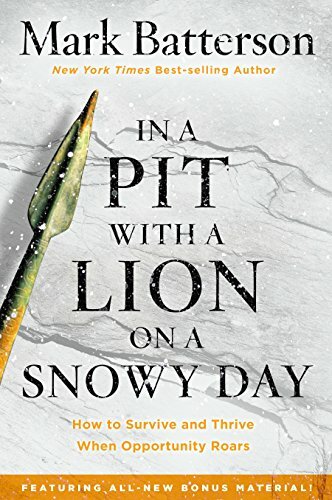 I Cant wait to get into this one. want to put it all in one post. Ill be doing more in-depth reviews of these books as I read them. Hope that you enjoyed this quick preview and expect more soon!